Plenty of heat yet to come this Summer! Keep yourself cool! Grab, some fun whites. All unique, all yummy, fantastic flavours, and, textures with aromas that tease. Drinking this just makes feel like smashing tapas. So much fun! Elegance with flavour. Beautiful perfume, supple texture. Chuck a fish on the barbie & enjoy! Here come the Austrian's! Wicked example of just how yummy Grüner can be! Why are these Wines so Yummy? 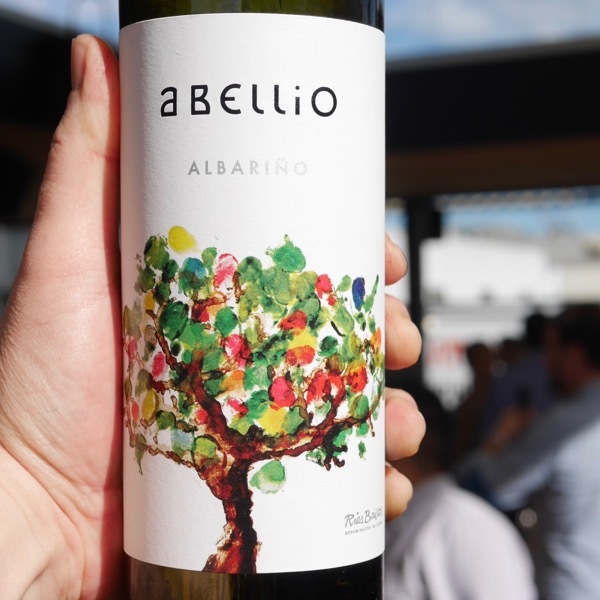  If you’ve never tried Albariño get you laughing gear around this bad boy. Rìas Baixas in the North West of Spain it’s just seriously yummy. Drinkability factor is insanely high. Texture and finish charm, flavours delight. 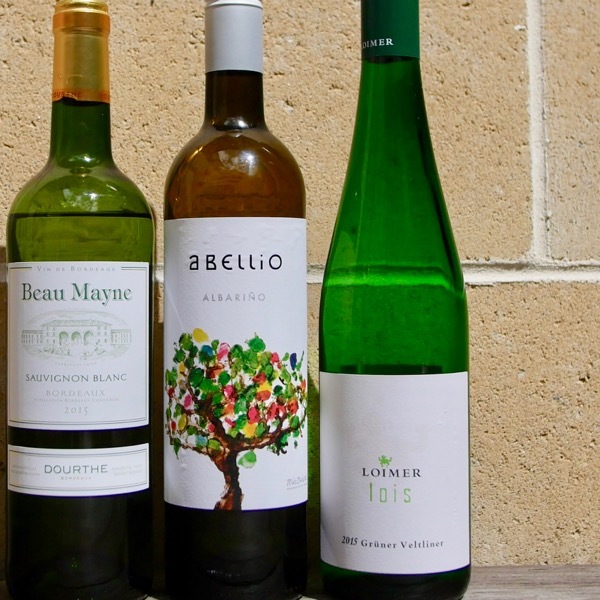  Both the Loimer Grüner and Riesling are exceptional wines. The Grüner is ready to rock now and for a long time. 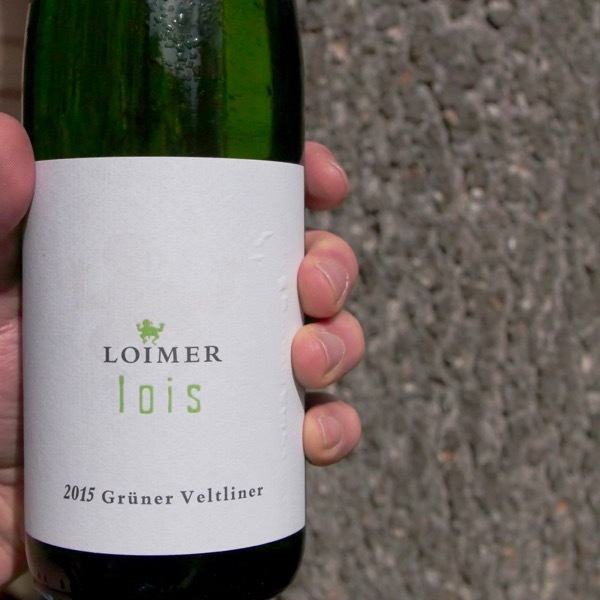 There is an incredible purity about the Loimer wines. Some of the Grüner is fermented in Quevris, earthen ware jars burried up to their necks! 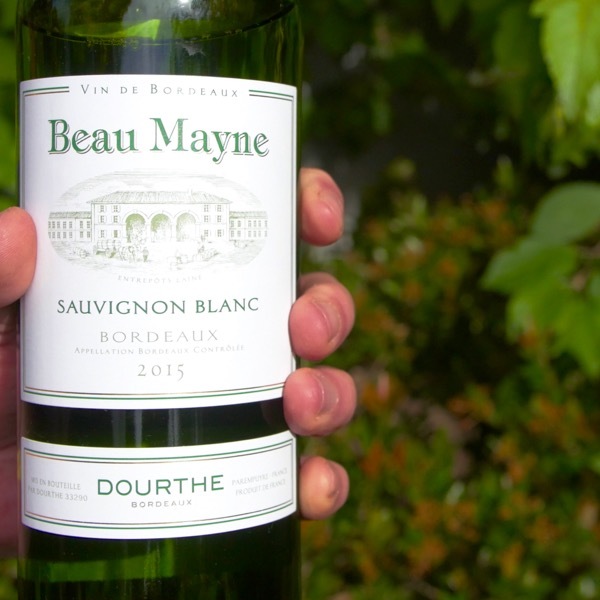  There is so much overpriced, ordinary Kiwi (and Aussie) Sauvignon Blanc on the market. The Frog’s have got one up on us with this one. My strike rate for Savvy B that I’d drink is probably the lowest of any variety. This one, well, it’s good, bloody good. Everything’s in the right place. Enjoy! More of Everything! Depth + Length + Texture = More in Your Glass! 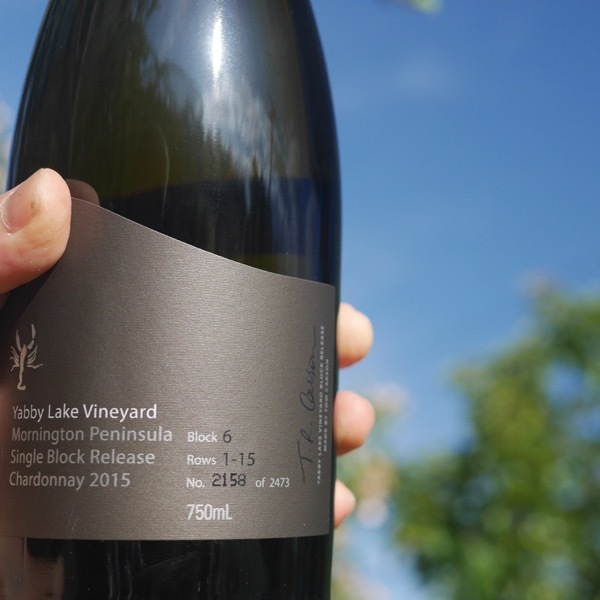 Fresh, juicy, vibrant, perfect lunch wine. Think beach, sea air, a bucket of prawns & glass of this baby! 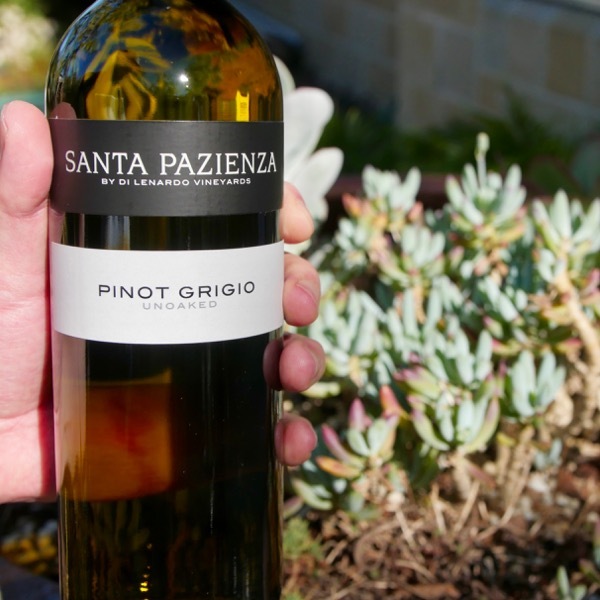 Make the Switch Savvy B to Pinot G! 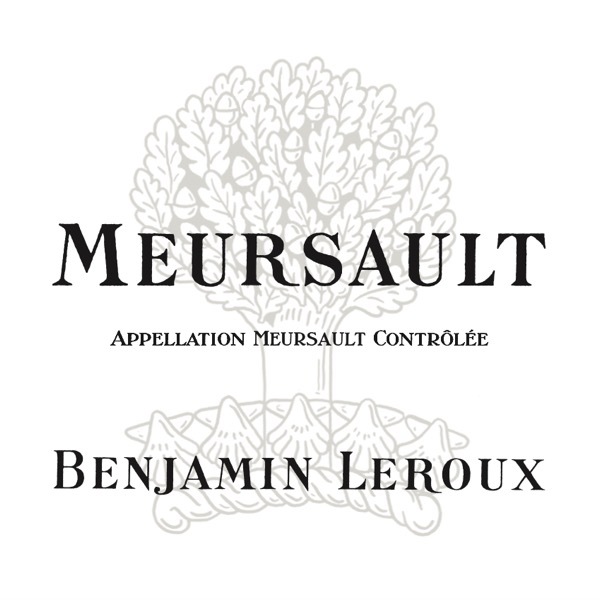 The 2015 is a succulent, layered, glowing wine that is very fine and pure and multilayered with a salty tang.